Safe: BPA-free, phthalate-free, PVC-free, and lead-free. Reusable: No more tossing empty containers! Cleanup is simple: Wash by hand or in the dishwasher. 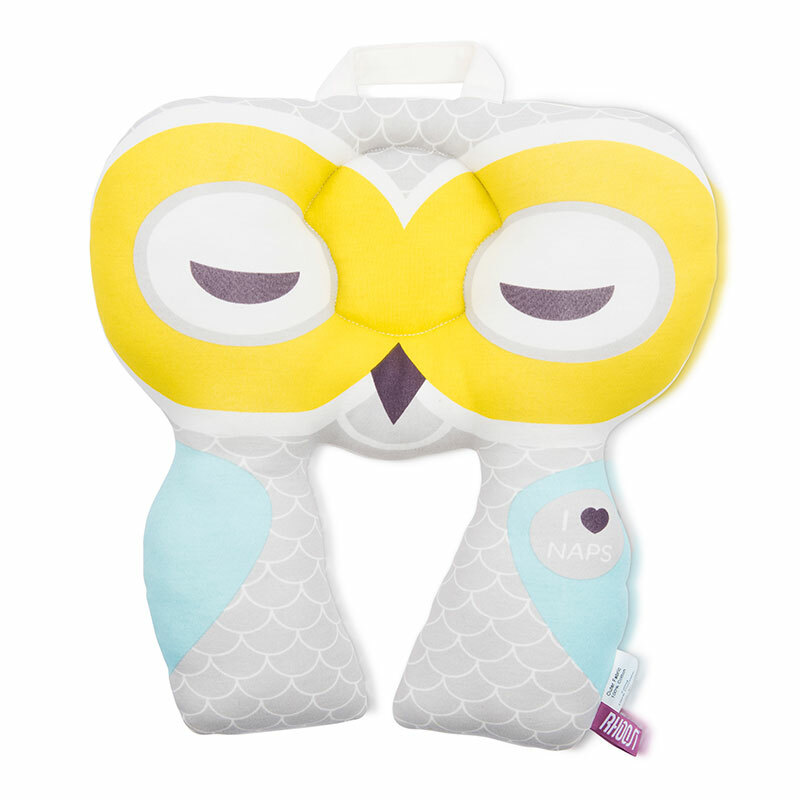 The adorable Rhoost Reusable Food Pouch is the ideal way to serve delicious, healthy, and homemade purees to your child. 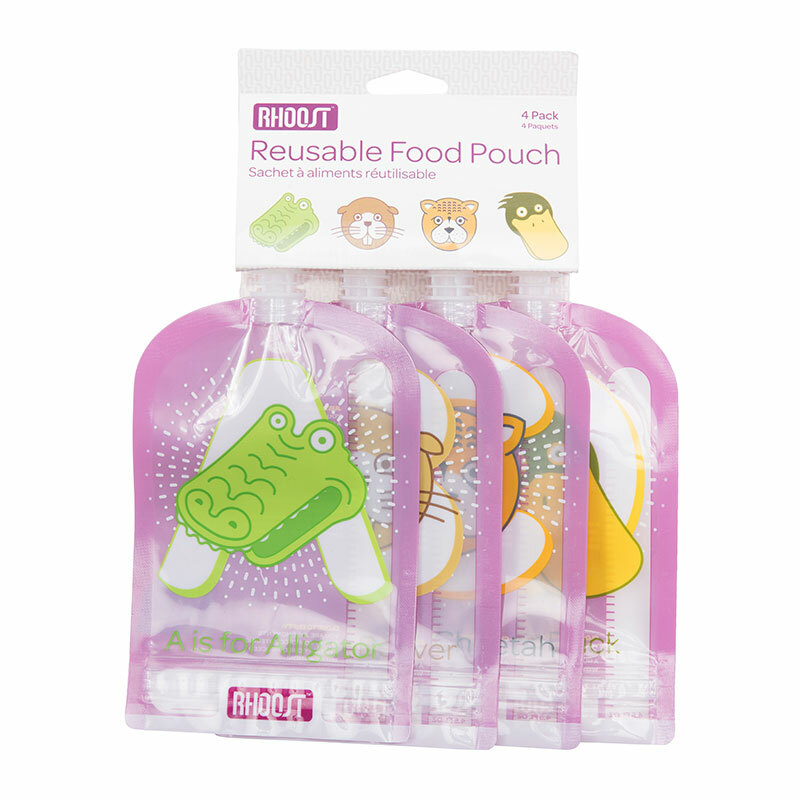 Our Food Pouch is also the perfect meal solution for busy parents with kids and activities on the go. 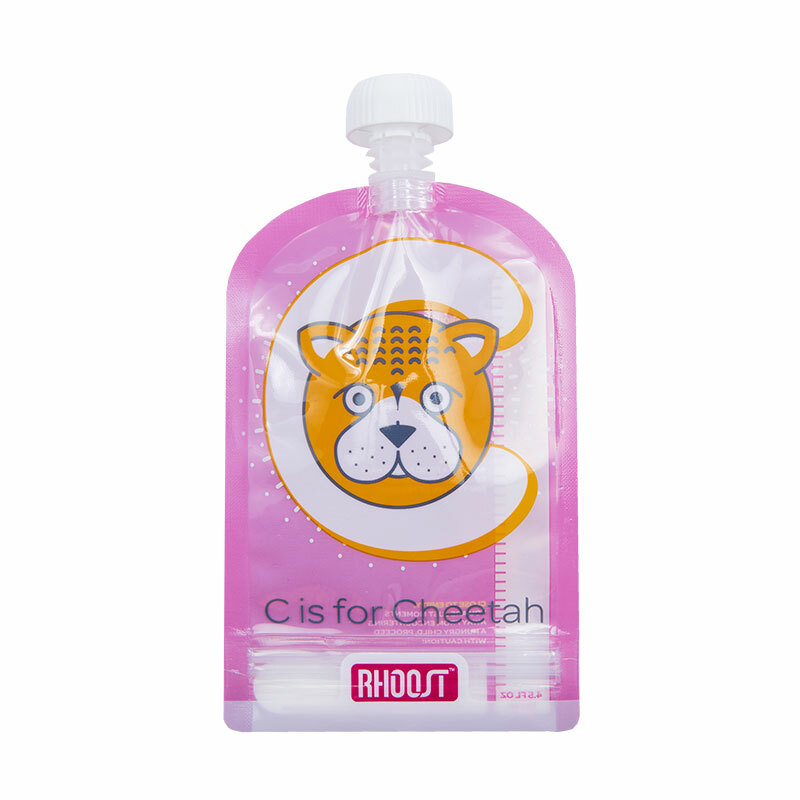 EDUCATIONAL & FUN – Each pouch comes with a unique animal design and its own letter to encourage learning the alphabet. 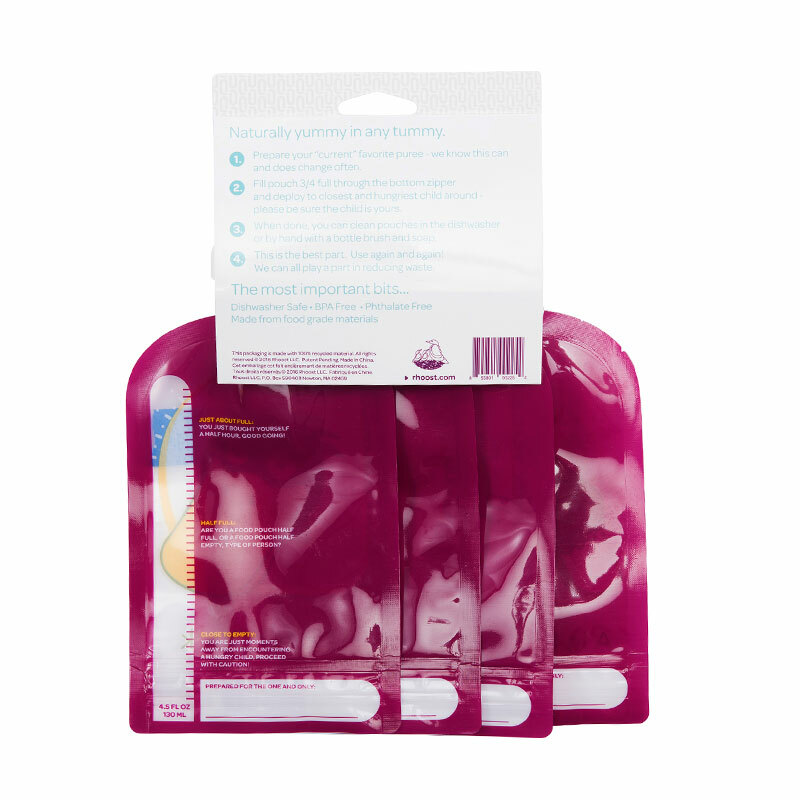 REFILLABLE & REUSABLE – With our zipper seal pouches you save time and money by refilling and not disposing, giving you maximum value and reducing waste. EASY TO USE & CLEAN – Designed it with a special transparent panel so you can see when it’s full. To clean, simply to rinse out by hand or place upside down on the dishwasher top rack. SAFE FOR YOUR CHILD – Food grade plastic, BPA-free, Phthalate-free, PVC-free, Lead-free. 100% MONEY BACK GUARANTEE – At Rhoost we are committed to creating beautiful, innovative solutions that support parents and protect babies. If, for any reason, you are unhappy with your purchase we are happy to offer you a Money Back Guarantee.